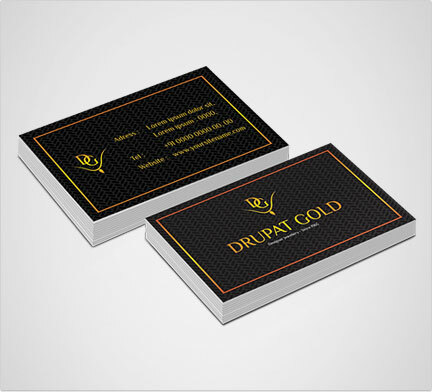 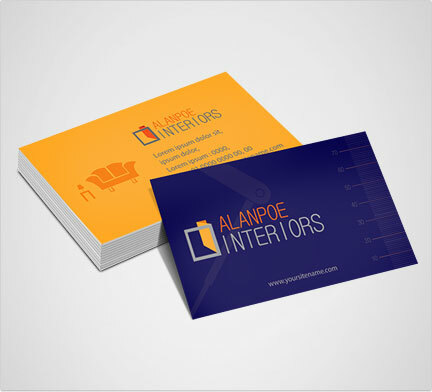 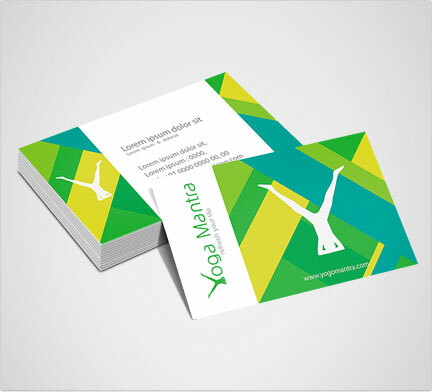 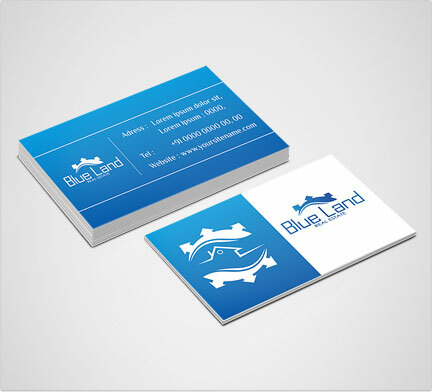 Looking for a beautiful business card design company in dubai UAE? 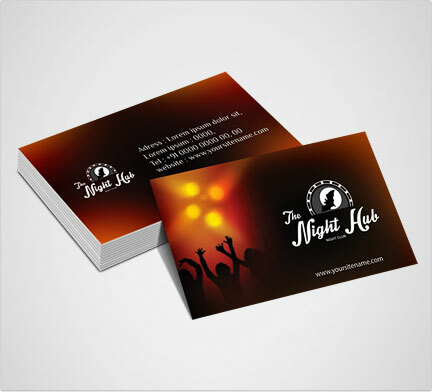 Alcobyte employs experienced and highly creative business card designers in UAE. 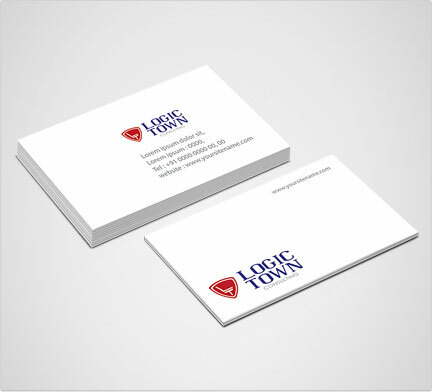 Contact us today for instant quotes for high quality business cards.